Introducing the Boost libraries: the next breakthrough in C++ programming Boost takes you far beyond the C++ Standard Library, making C++ programming more elegant, robust, and productive. Now, for the first time, a leading Boost expert systematically introduces the broad set of Boost libraries and teaches best practices for their use. Writing for intermediate-to-advanced C++ developers, Bjorn Karlsson briefly outlines all 58 Boost libraries, and then presents comprehensive coverage of 12 libraries you're likely to find especially useful. Karlsson's topics range from smart pointers and conversions to containers and data structures, explaining exactly how using each library can improve your code. He offers detailed coverage of higher-order function objects that enable you to write code that is more concise, expressive, and readable. He even takes you "behind the scenes" with Boost, revealing tools and techniques for creating your own generic libraries. Coverage includes * Smart pointers that provide automatic lifetime management of objects and simplify resource sharing * Consistent, best-practice solutions for performing type conversions and lexical conversions * Utility classes that make programming simpler and clearer * Flexible container libraries that solve common problems not covered by the C++ Standard Library * Powerful support for regular expressions with Boost.Regex * Function objects defined at the call site with Boost.Bind and Boost.Lambda * More flexible callbacks with Boost.Function * Managed signals and slots (a.k.a. the Observer pattern) with Boost.Signals The Boost libraries are proving so useful that many of them are planned for inclusion in the next version of the C++ Standard Library. 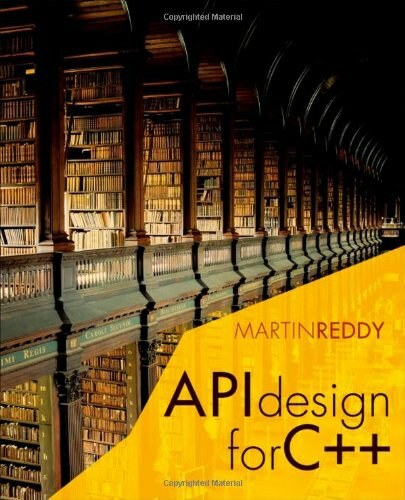 Get your head start now, with Beyond the C++ Standard Library.